Adjective. 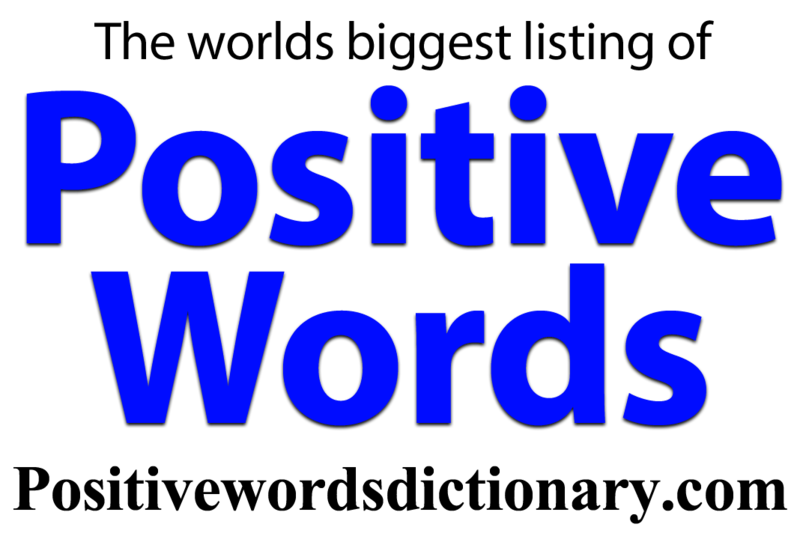 1: something worthwhile or practicable. 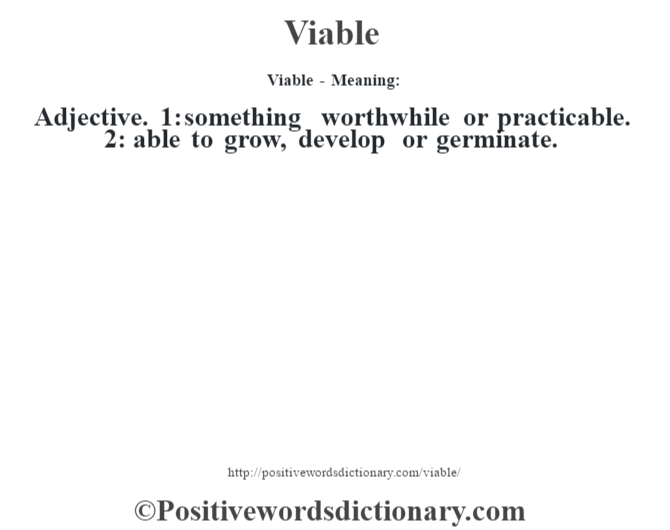 2: able to grow, develop or germinate.